Just announced: VoxTour, a 5-stage ladies-only series designed by the Voxwomen ambassadors. Hundreds of women have already signed up for the early stages, so if you’re looking for a series of exciting ladies-only group rides, this is it! 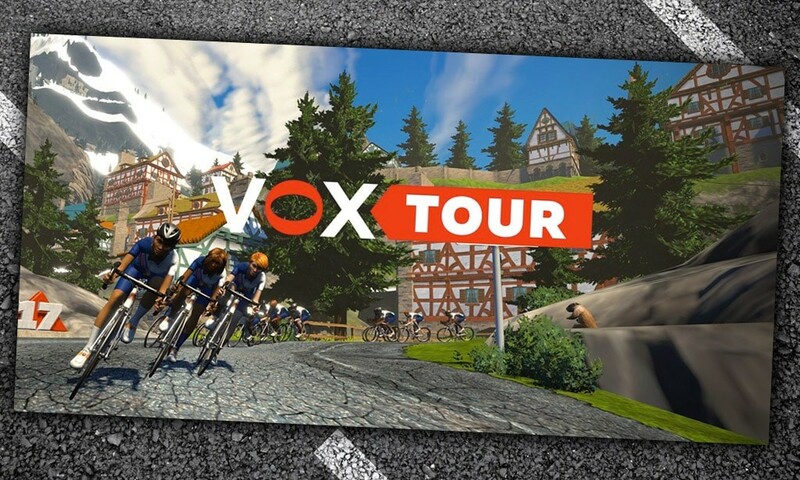 Finish ANY stage of the tour and unlock the VoxTour kit in game! 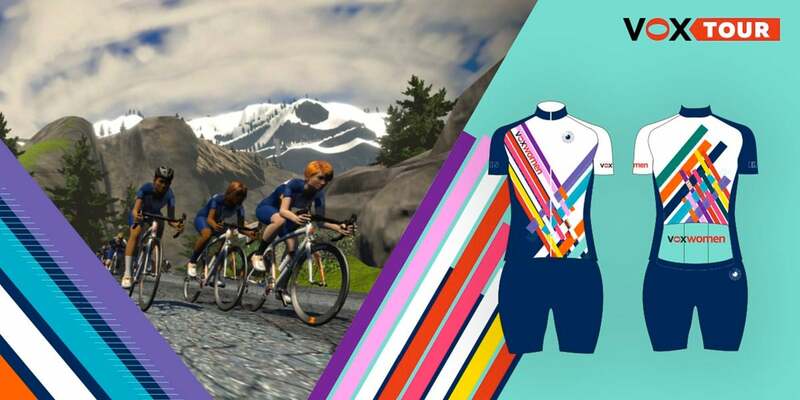 Support Voxwomen by purchasing an IRL kit to match your in-game version! The Voxwomen Ambassadors are Olympians, pros, ex-pros, commentators, and entrepreneurs aiming to inspire women riders everywhere. 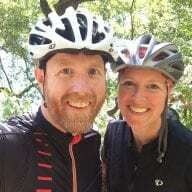 I’m wondering if Stage 4 is actually the Watopia Mountain or the NY KOM? It says here Watopia, but the events sign-up says NYC. Thanks Eric. 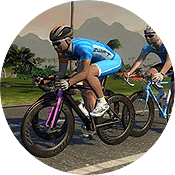 I wish they didn’t change it…the Epic KOM is still my favourite climb in Zwift. So far the VoxTour has been great fun! Yes, it’s the NYC KOM After Party route for Stage 4. Working on a post about that route for today!